So apparently today is the happiest day of the year. It is the start of the first weekend of my engaged life. I think the study is pretty spot on. I wish you Happy Happiest Day of the Year. 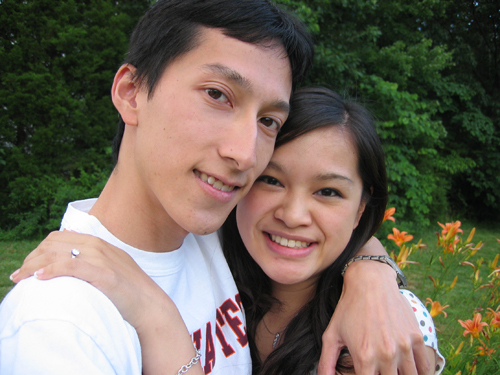 On June 19, 2008, I became officially engaged according to Facebook. But the actual date was June 18, 2008. I love you, Pat. Can’t wait for what’s next, baby. I’m currently reading Why Smart People do Dumb Things. The premise is pretty much what it sounds like. It investigates how some smart people ended up making some bad decisions and how it all could have been prevented. Granted, it’s not totally obvious sometimes when you don’t have a good idea or not making the right choices. But some ideas and choices are just BAD. Whoever decided to go with this movie title needs their own special seat in the class. The worst (funniest?) part is I first saw this trailer in the movie theaters. The music and suspense builds up and the voiceover finally announces the title of the movie. Half of the audience bursts out laughing, the other half sits there wondering what they missed. I am in search of a good automated backup solution for my personal computer(s). Previously, I’ve just uploaded important files I want to keep onto my slice or some web hosting site. I also use a 250GB Western Digital External HD to backup pictures and mp3s. But now, I want an online solution. I want a service where I can “set it and forget it” to back up any or all the files on my multiple computers. My first stop was at Mozy.com. I downloaded their Mac installer, which had the BETA description next to the download link. The install and setting up it to start backing up some files was easy. The free 2 gigs for MozyHome is great. But when I really got into customizing what I wanted to back up, I was disappointed. I could not easily place rules to ignore certain files and folders. It was all or nothing. 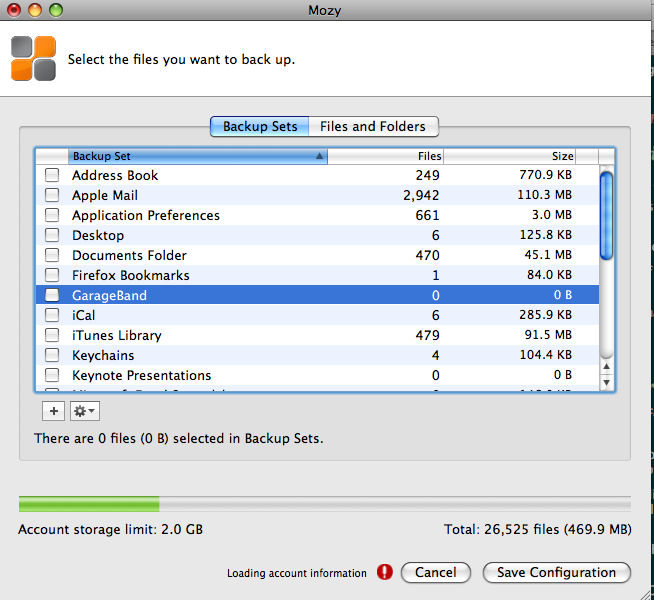 Also, Mozy takes the term “backup” very literally. 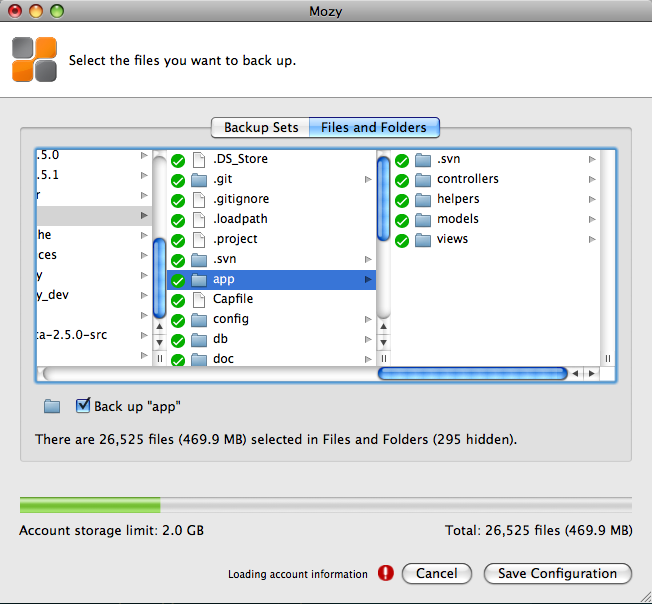 If you delete the file off your local machine, Mozy will delete the file from their backup servers in 30 days. It is not intended to be used as a file repository. You can’t easily share your backup files either. For $4.99/month, I can get unlimited backup space. But without being to easily exclude certain files and folders like .DS_Store and .svn folders, Mozy is a no go for me.If anyone can recommend something better, that would be super. Usually, if you are about to leave a job, it’s hard to stay motivated. Other than tying up any loose ends, it’s probably not a good idea to start something you can’t finish. As my final days with kajeet approached, I seem to be more productive than I think I was in awhile. I really was in support mode so I didn’t have a large number of tasks on my plate. I used this extra time to do some engineering-inspired projects (as opposed to business initiatives). 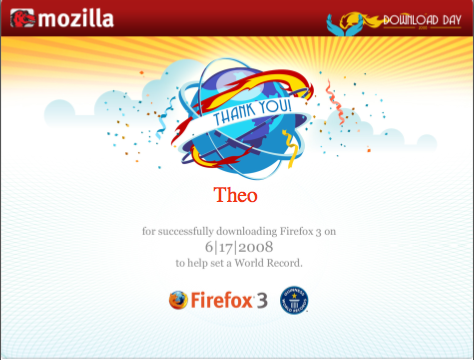 In something that reminds me of Google’s 20% time, I was able to work on projects that meant something to me personally. I prototyped a single-sign-on application. I built an application based off an idea our engineering team had months ago but never had the time to act on. It got demoed and was received well by the company. It took less than 16 man hours to build and business saw value in it. Hopefully, it will be officially launched. After doing this, I am a fan of the 20% time. Being able to work on things you’re passioniate about and sharing it with others is, well, the whole idea, isn’t it? I hope to see more companies, especially startups, adopt this practice. The engineers are happy and the return on investment is tremendous. Of course, this only works if you have an awesome engineering team, people that truly love to code. That shouldn’t be a problem though, you don’t really want the other kind of engineer. Anyways, back to the point of this post. Leaving jobs is a stressful time. You worry if you are making the right decision. You worry if the relationships you’ve developed are going to continue. You worry if you will get to play ping pong at work..oh wait, we’re talking about startups right? 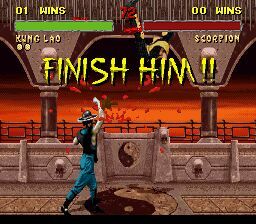 Regardless, I think it’s important to finish strong in everything you do. I took it as a challenge to see how much I could accomplish in my last two weeks, committing code up to the last day of employment. It’s a great feeling when you know you leave a place better than you entered. Today was my last day with kajeet. For a year and a half, I’ve been a part of a rock star engineering team, experienced the start-up life, launched a number of services, and most importantly made some really good friends. It was cool to see our product on the shelves on Best Buy and hearing from real customers how excited they were about the service we built. It was hard to say good bye but I thought it was time for my next adventure. I’ve taken a job at Clearspring Technologies. They support syndication and tracking of widgets or, to describe what they do technically, apply the “Write once, run anywhere” slogan of Java to the web and widgets as “Write once, embed everywhere”. I start this Monday and I’m excited for the opportunity to be working in this space and with this team.